Your buyers are used to having more information than ever at their fingertips, and they want as much data as possible on the neighborhoods where they are searching for their next home. As their local real estate professional, they expect that this is the kind of information you have at your fingertips! 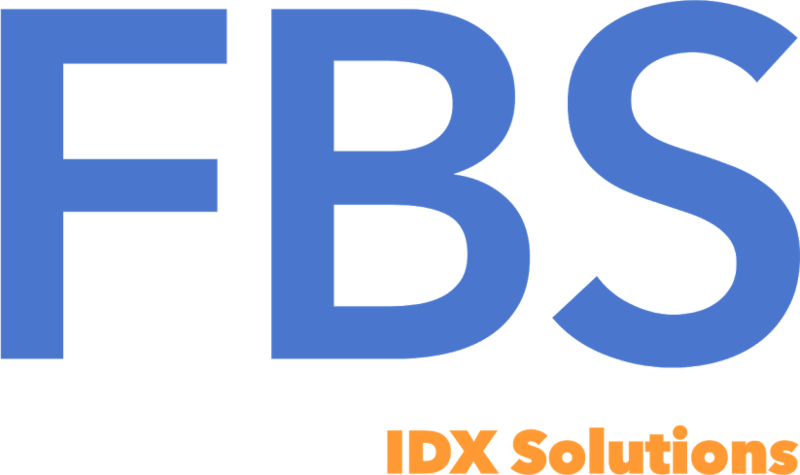 That’s why the FBS Wordpress IDX Plugin includes a fantastic widget that allows you to provide your buyers and sellers with 6 different graphs that can be used to help you create content of any type, including blog posts, neighborhood pages, and much more. All it takes is a quick cut-and-paste insert from the Plugin and you have a tool that can set you apart from your competition engaging your visitors and keeping them on your site and for a longer period of time. Find out more information about Marke Stats and the FBS IDX Wordpress plugin here. Contact one of our IDX Specialists for a quick live demo of our popular IDX Wordpress Plugin by using the form below.